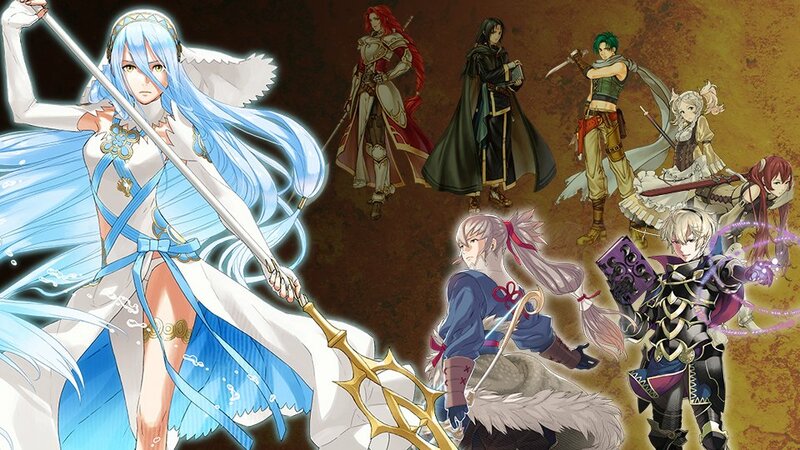 It was only a matter of time, but Nintendo has announced when you will be able to have another go at obtaining Fire Emblem Spirits in a Super Smash Bros. Ultimate Spirit Board event. “Fire Emblem Fest Part 2” will begin on January 18th. As with “Fire Emblem Fest Part 1”, Fire Emblem Spirits will appear more frequently. However, this second round will focus more on the spirits that didn’t appear in Part 1. The official tweet is down below. I’ve got all these spirits already. Kind of lame thing to make hype over for us that got them already. Could at least give us one new spirit.